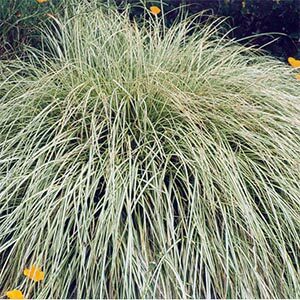 A dwarf green tussock like plant with a graceful habit & ideal for mass plantings & special landscape effects. Best in full sun & well drained soil. Hardy to most climates. Virtually maintenance free. Evergreen. .4 x .5m.